Rear end collisions are one of the most common types of auto accidents in the United States. 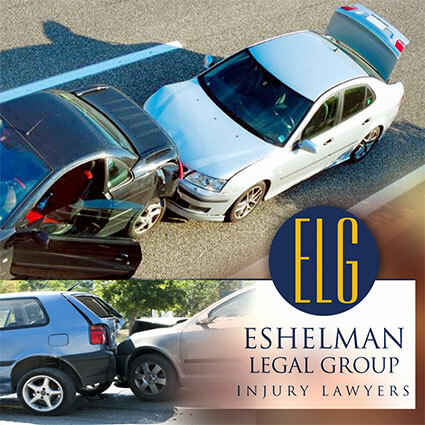 If your vehicle is struck from behind by another vehicle, the resulting accident is most likely the striking driver's fault. However there may be some exceptions. Traffic laws mandate that a driver who is operating a motor vehicle must be able to come to a safe stop if the vehicle(s) ahead stops or slows down. This traffic rule also governs sudden stops. If the subsequent driver cannot come to a safe stop, chances are he or she is not driving in a safe manner and therefore most likely will be at fault. But as we have mentioned earlier, there may be some exceptions. In some circumstances it is possible for the driver whose car is hit from behind to bear some fault in a rear end collision. This is particularly true if the hit cars driver's negligence caused the accident in some way. Perhaps the hit car's brake lights did not function. Or the hit car had a major malfunction and stopped in the middle of a traffic lane rather than pulling over to the shoulder of the road. 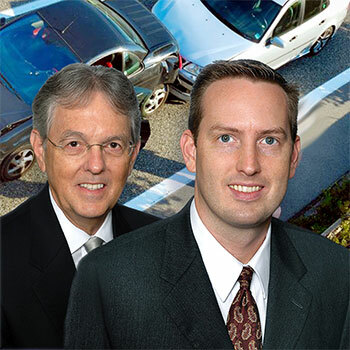 In those instances, the hit car's driver may have some negligence in the collision that could possibly reduce or eliminate any monetary compensation. 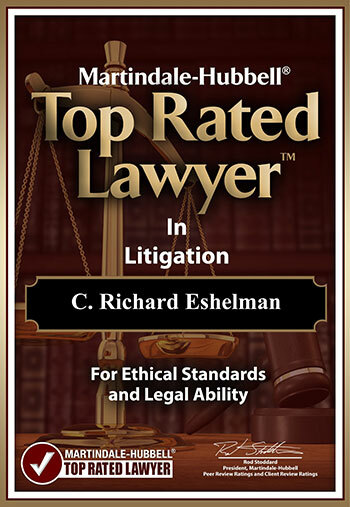 As you can see there are a number of defining factors that can influence the final outcome and total compensation that you may be entitled to. Keep in mind that in any event the other drivers insurance company will fight to keep your compensation as low as possible. It is always a good idea to make sure your vehicle is working properly and is in the best condition possible. Make sure all your lights and turn signals work. Make sure your wiper blades are in good condition. All fluids are topped off and not leaking. Make sure your tires and brakes are in good condition. Any time you have your vehicle serviced ask them to do a safety check. Have them check your lights, brake lights, wiper blades, tires and brakes. Be sure that they document this on your service report. This document may come in handy if you are ever a victim of an accident with this vehicle.